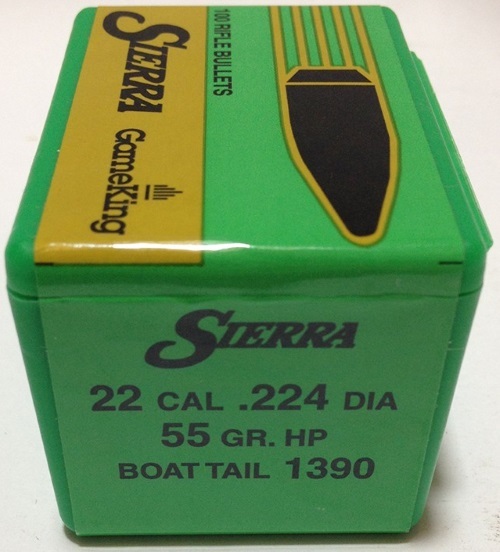 About Sierra GameKing® Bullets - All bullets in this classification are for hunting and all have boat tails. Their shapes include hollow point boat tail (HPBT), spitzer boat tail (SBT), and full metal jacket boat tail (FMJBT). 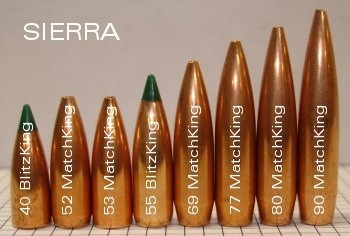 The bullets in this classification have medium to heavy weights in each caliber. With their boat tail shapes, they have high ballistic coefficients, retain their velocities well, and resist crosswinds and vertical winds well as they fly. These bullets are designed for a combination of penetration and expansion in medium and heavy game animals for their calibers. GameKing® bullets are designed for hunting at long range, where their extra margin of performance can make the critical difference. GameKing® bullets feature a boat tail design to bring hunters the ballistic advantage of match bullets. The streamlined tapered base of the boat tail bullet greatly reduces drag, which results in higher retained velocity, greater striking energy, a flatter trajectory and less wind drift than comparable flat base bullets. GameKing Bullets are designed for hunting at long range, where their extra margin of performance can make the critical difference. 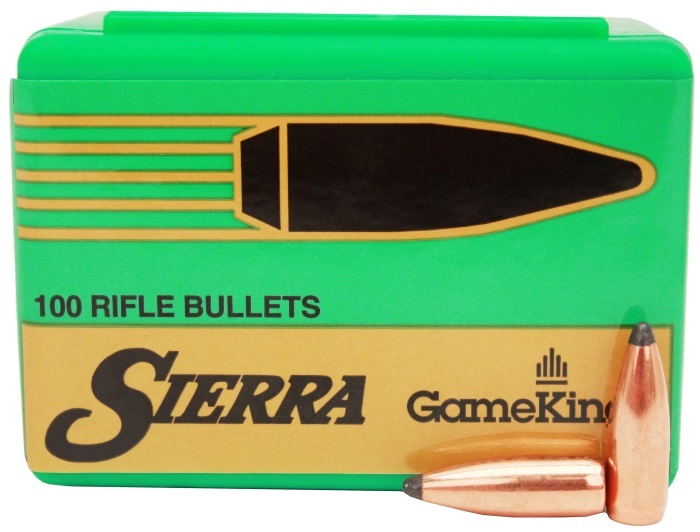 GameKing bullets feature a boat tail design to bring hunters the ballistic advantage normally found with match target bullets. 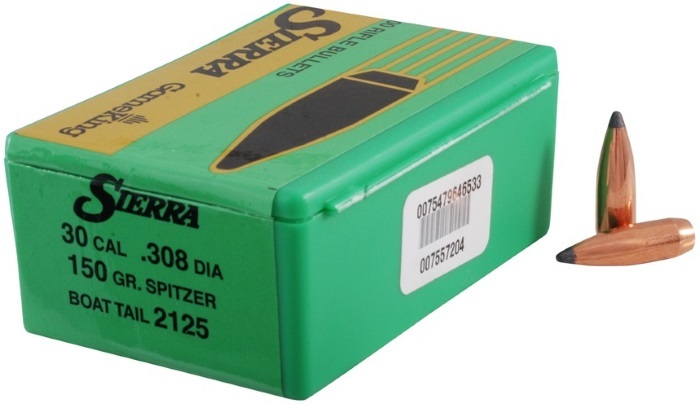 This bullet is ideal for medium-sized game at all velocity levels. GameKing Bullets are designed for hunting at long range, where their extra margin of performance can make the critical difference. GameKing bullets feature a boat tail design to bring hunters the ballistic advantage normally found with match target bullets. This 200 Grain GameKing has the highest ballistic coefficient of all the 30 Caliber hunting bullets making it ideal for long range big game scenarios.